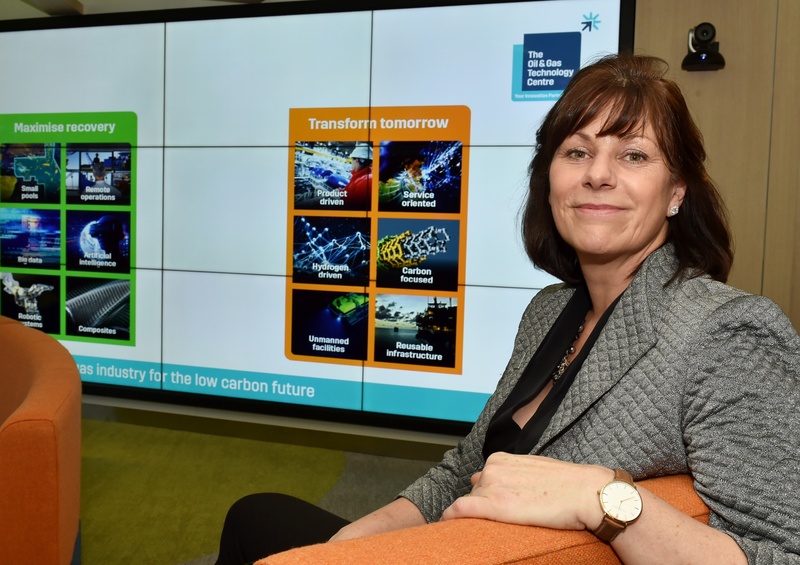 Aberdeen’s Oil and Gas Technology Centre (OGTC) is ensuring the north-east is a world-leading innovator in oil and gas, according to the UK’s energy minister. Claire Perry was responding to Gordon MP Colin Clark, who asked what the department for Business, Energy and Industrial Strategy is doing to grow the North Sea sector. Scottish Conservative Mr Clark told the House that the sector is the largest employer in his constituency. Ms Perry said:“We are of course increasing R&D spend right across the piece. Mr Clark welcomed the minister on her first official engagement to the centre last year. The collaborative facility was funded via the £250m Aberdeen City Region Deal.